Let's start with a visit to your home. 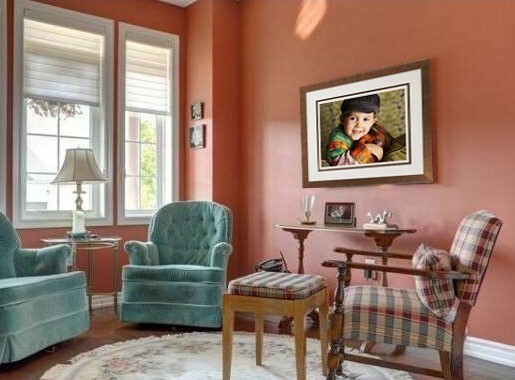 Find the place where your picture will hang. Decide on the size and shape of the picture. Consider the colours for the frame and the setting. Consider the types of outfits that will be worn and their colours. Finaly, decide on the pose, the background and the props. The photo shoot is all about creating the one perfect image that matches your expectations. 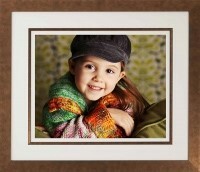 We'll then arrange for printing and framing and personally deliver the framed print to your door. Prices start at £400 but as this is a bespoke product the price you pay will depend entirely upon your personal choices.